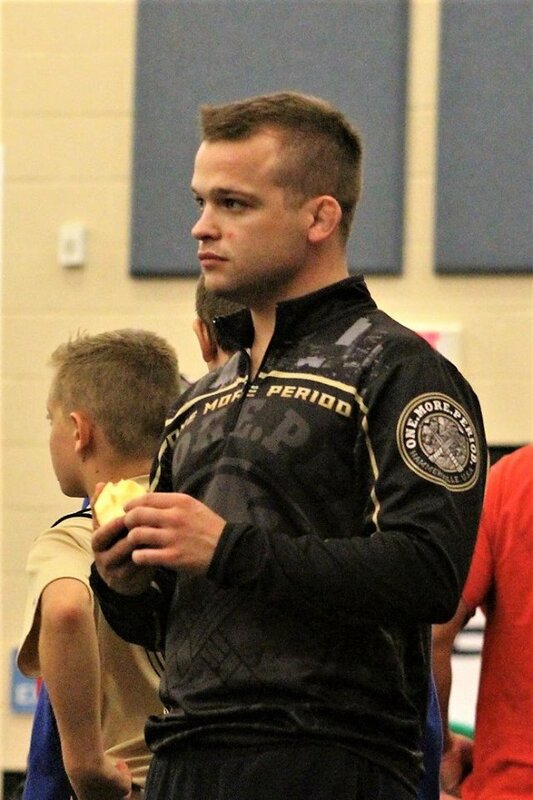 "Champions aren't born, they're made"
Coach Heinl is a Freestyle and Greco Roman Pennsylvania Runner-Up State Champion. 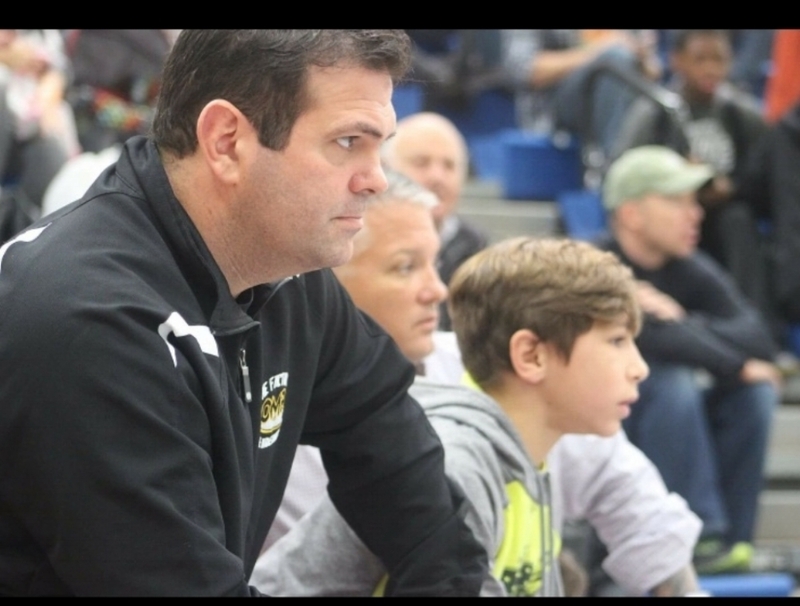 He competed for Team Pennsylvania at the 1987 Greco Roman National Championships, selected to wrestle at the Dapper Dan WPIAL wrestling classic team, committee member of the Pittsburgh Wrestling Classic, 2015 One of three Father-Son pairs to have wrestled in the Classic Michael Heinl Sr 1987 Michael Heinl Jr 2015, and 27-year veteran in law enforcement. Coach Heinl is also the Head Hostage Negotiator North Hills Special Response SWAT Team. The club has two locations and provides wrestlers an opportunity to compete around the country in individual and dual team events. Heinl is a graduate of Indiana University of Pennsylvania with a Bachelor’s in Criminology. Garrett graduated from Princeton University in 2014 with a Bachelor’s Degree in Economics. While at Princeton, Garrett was a three-year Captain of the Varsity Wrestling Team, the seventh Princeton wrestler to reach the Division 1 NCAA Championships three times, a two-time EIWA Conference finalist and three-time place winner, a FILA Junior National All-American in Freestyle and was consistently ranked inside the Top 20. Garrett was also nominated to serve as a member, and later as Vice President, of Princeton’s Varsity Student-Athlete Advisory Committee. Before Princeton, Garrett attended Blair Academy, where he made the Headmaster’s List in each of his eight semesters for exceptional academic achievement. Additionally, Garrett was a three-time Prep National All-American, twice making the finals, and he served as a Captain of Blair Academy’s National Championship team in 2008-09.